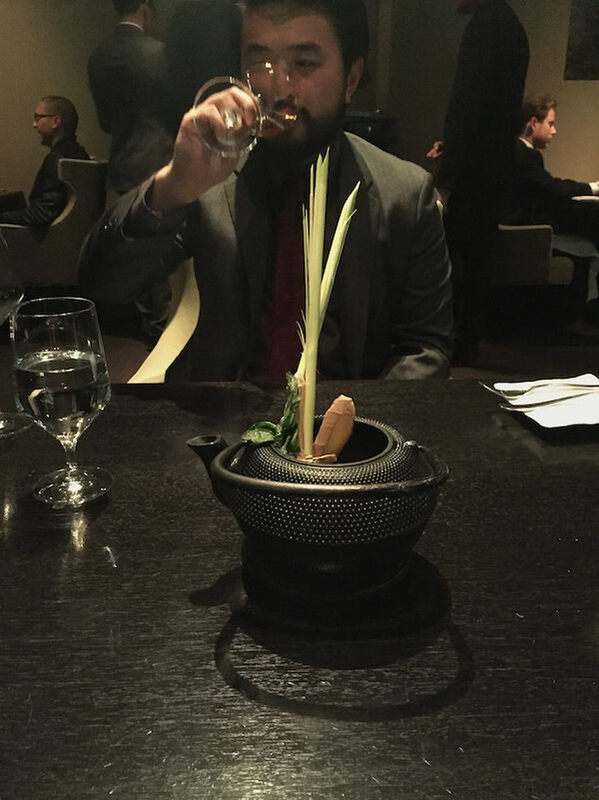 During my stay in Chicago, I dined at Alinea to celebrate my fiance’s 30th birthday. 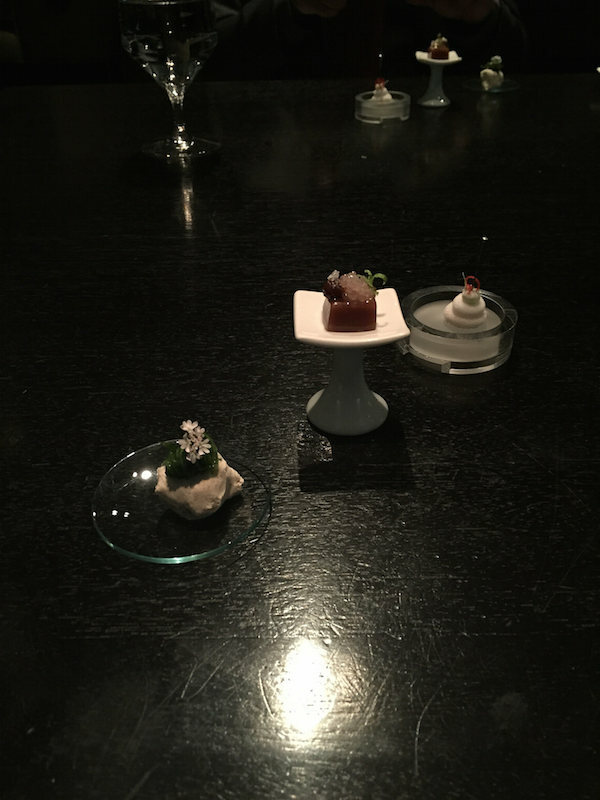 Alinea is an absolute delight. From the moment we walked in, it felt as if we walked into a surreal, futuresque movie. 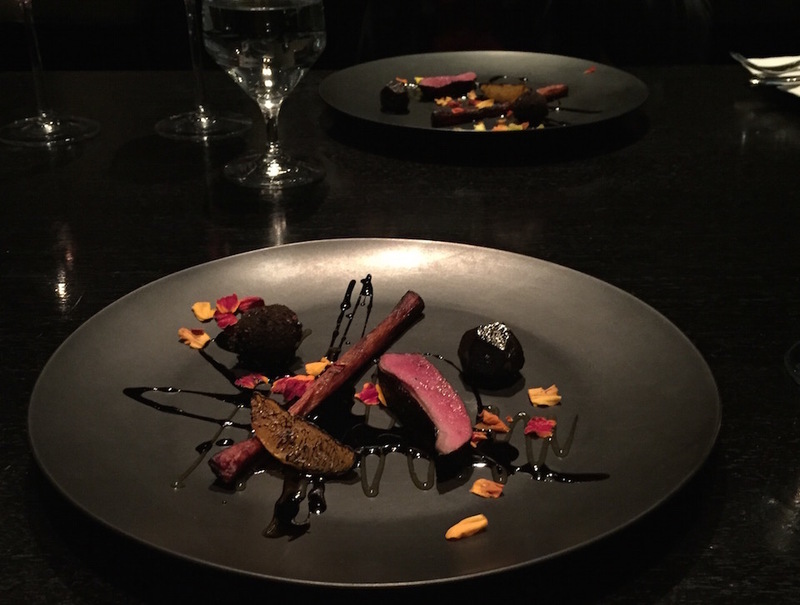 We walked down a dimly-lit, slanted hallway and stopped at a wall that opened to reveal the restaurant. The next dish was Skate fish on top of bread crumbs, brown butter, topped with a citrus herb salad. Delicious 😀 It was paired with Allendorf “Premium” Riesling Charta Rheingau 2011. 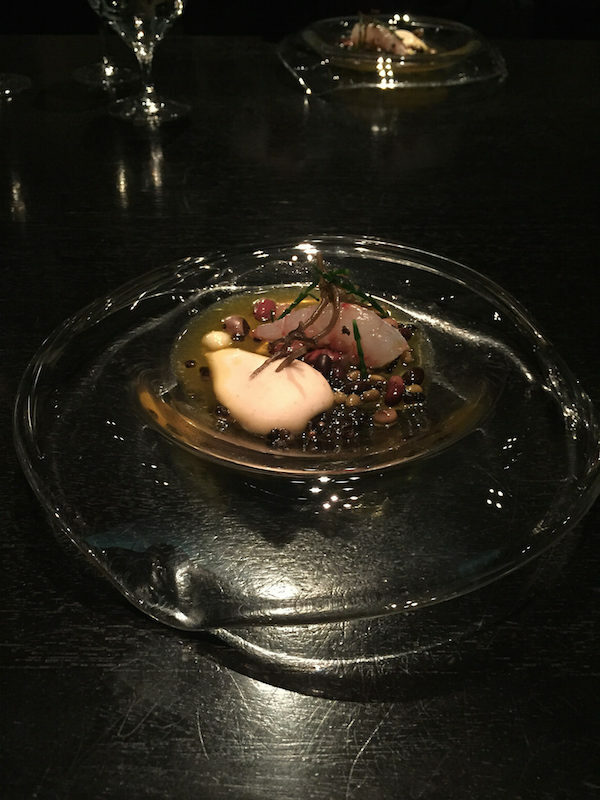 The fourth dish was called Pebble, which included the best piece of ebi I have ever had with 4 different types of beans, seaweed, and clam. This was probably one of my favorite dishes. 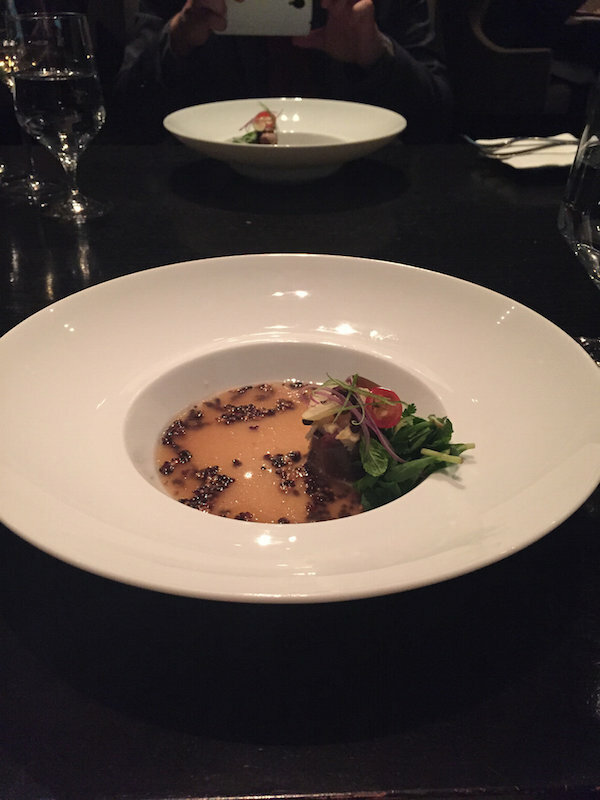 It was paired with Domaine de l’Ecu Muscadet Sevre et Maine “Granite” 2013. The fifth dish was a gourmet presentation of the Gurnard fish with bourbon aged sauce. It was bomb. It was paired with Domaine Bernard Defaix “Cote de Leche” ler Cru Chablis 2012. For the sixth course, the server removed a hanging decoration of ginger, green onion and more to simmer in a broth for our next dish, eggplant in a banana cocoa curry broth. 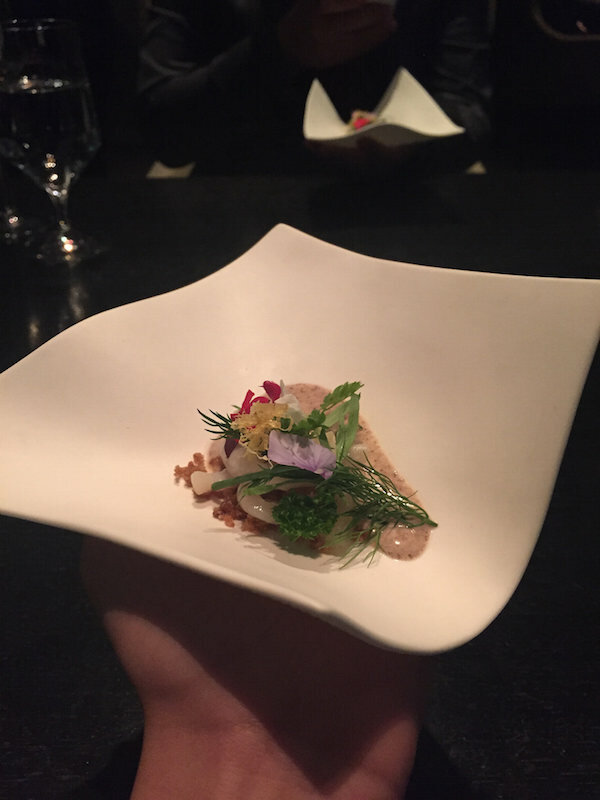 It was paired with Cantina Tramin “Nussbaumer” Gewurztraminer 2013. 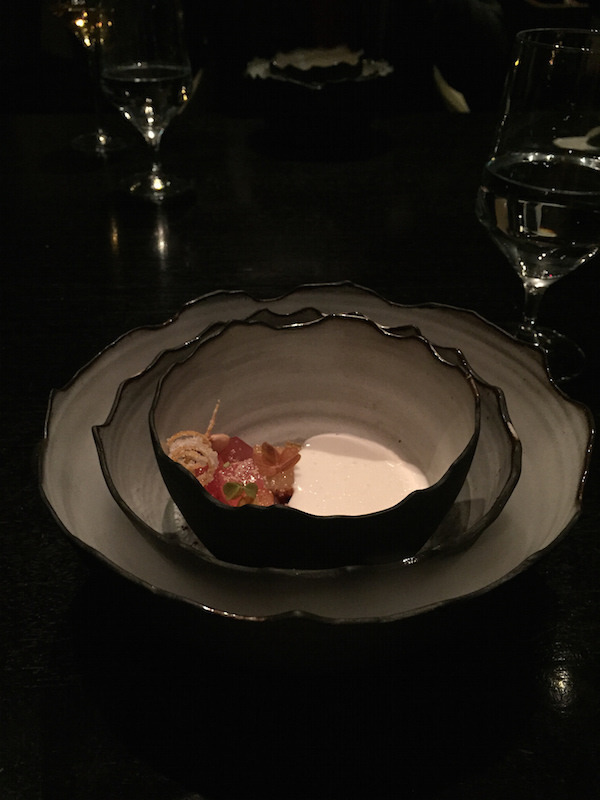 The next course included two dishes. 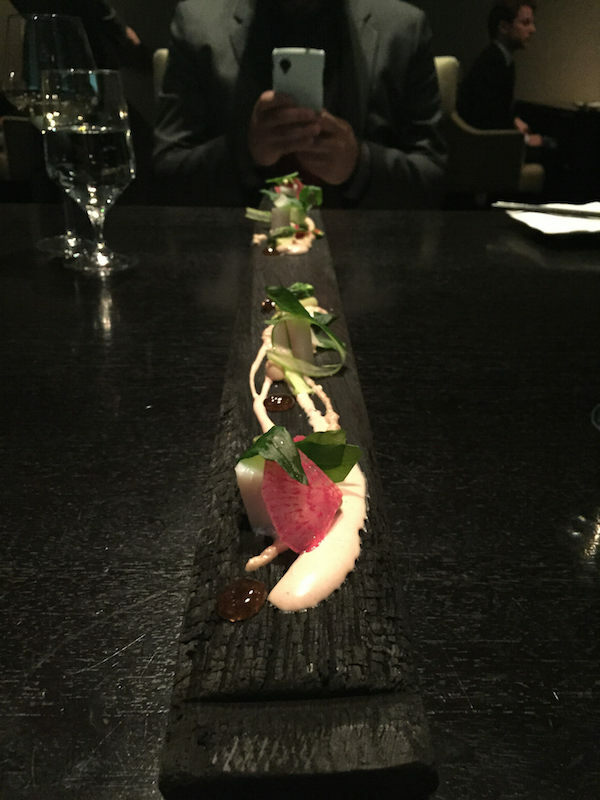 One a delicious salad of maitake, lobster, dashi and shiso paired with raw hamachi on a skewer with a shishito pepper. 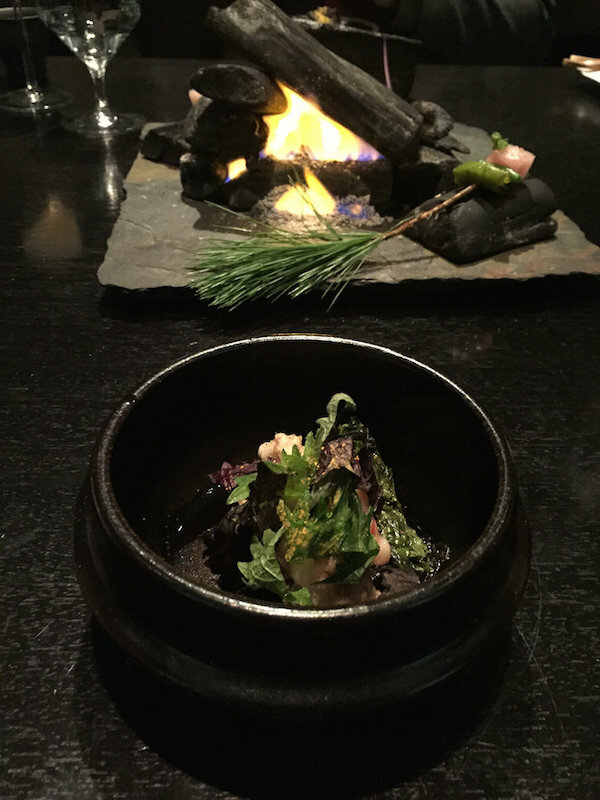 We were also presented with a small flame and had the choice to eat the hamachi raw or slightly grill it. I loved this course! It was paired perfectly with beer instead of wine from Kluchi Brewery called “Hitachino Nest White Ale,” Ibaraki Japan. 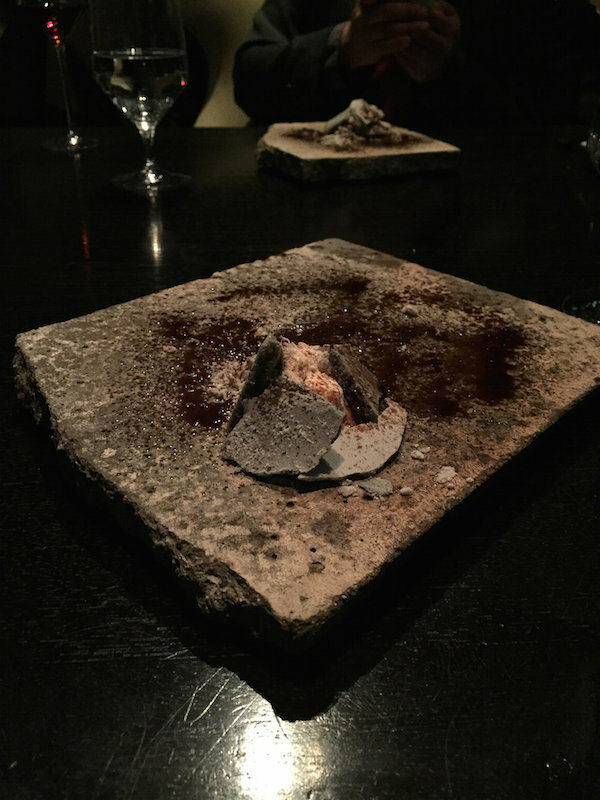 To our surprise, underneath the flame was our next course! 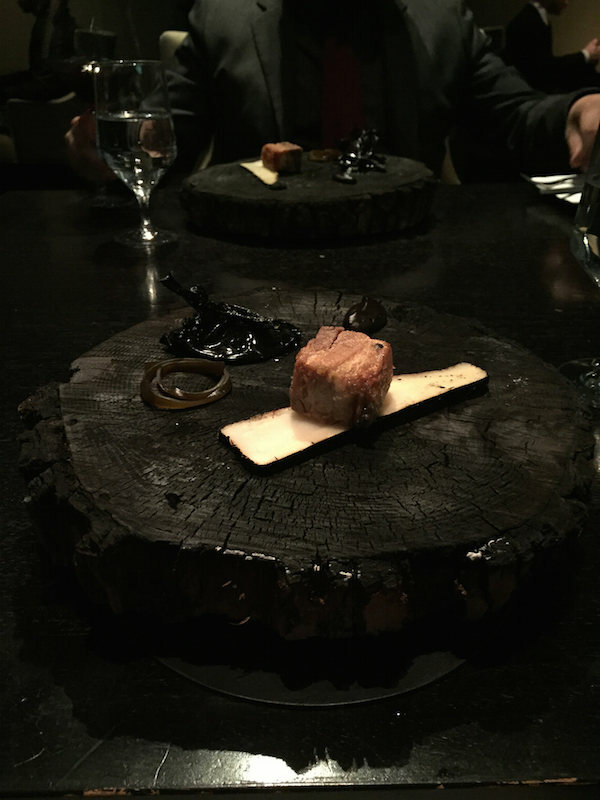 The server removed a delicious piece of pork belly wrapped underneath the flame and prepared our next dish table side. This one was freaking delicious!! 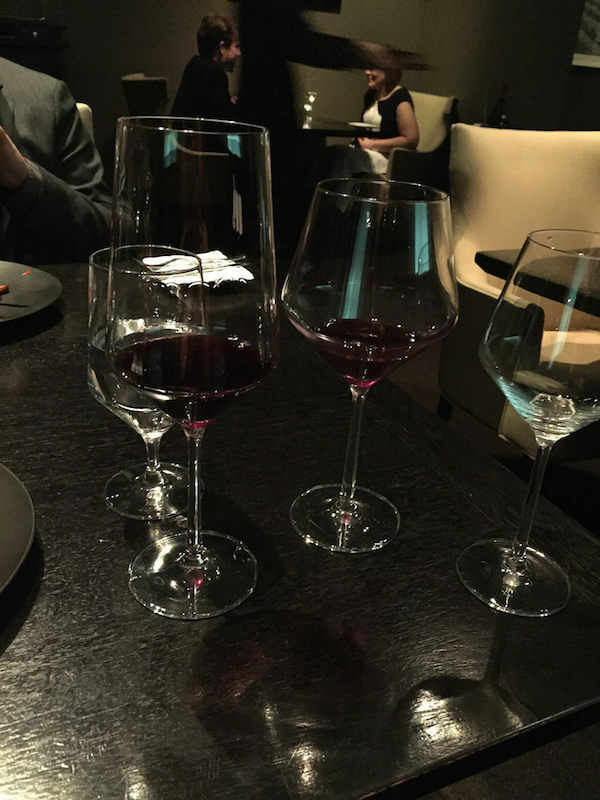 It was paired with La Clarine Farm “Sumu Kaw Vineyard” Syrah Sierra Foothills 2012. 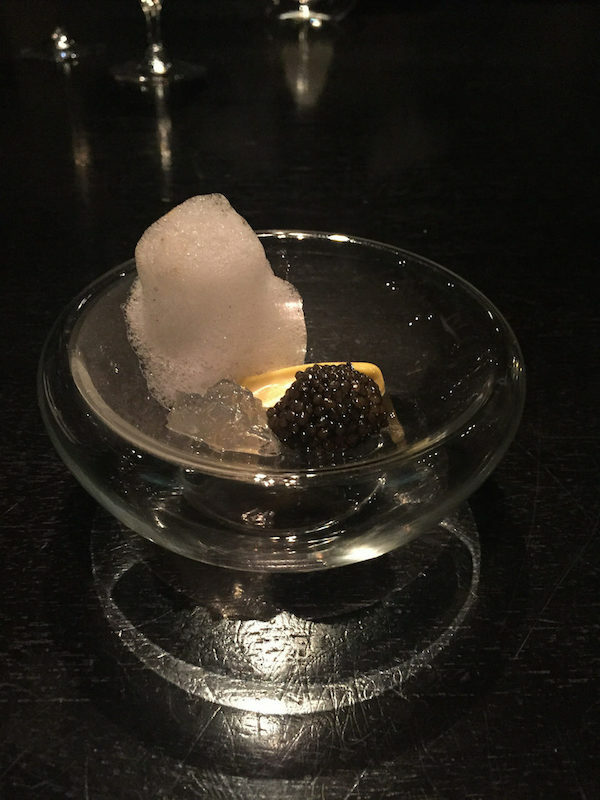 The next dish was a delicious and quick bite of potato with black truffle and butter. It was sensational. We were told to quickly pull the pin out of the hot potato, let it drop into the cold soup, and enjoy. Sooo good. The 11th dish was hands down my favorite dish!!! 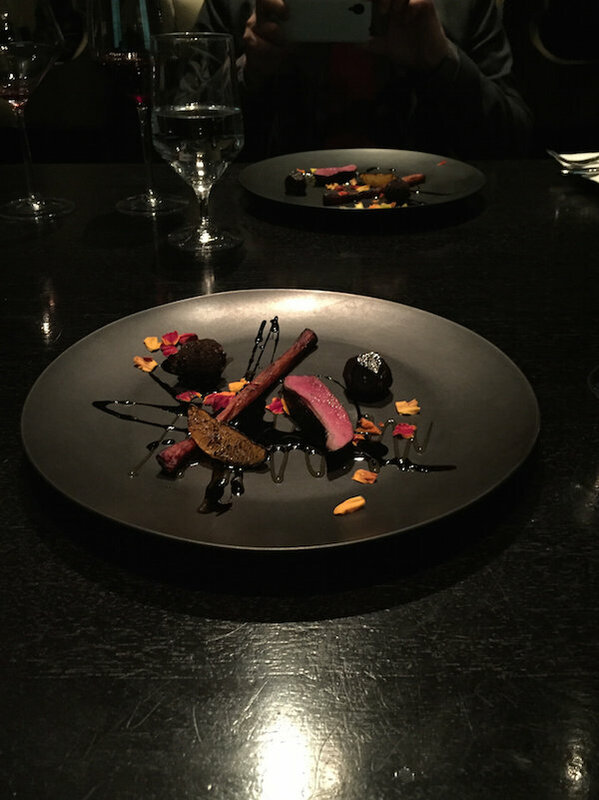 It was a tender cut of squab with beet, orange and more. The saltiness and sweetness melted perfectly together. Absolutely superb. It was paired with Turley “Tofanelli Vineyard” Charbono Napa Valley 2005. Lots of wine throughout the night, a glass for each course! 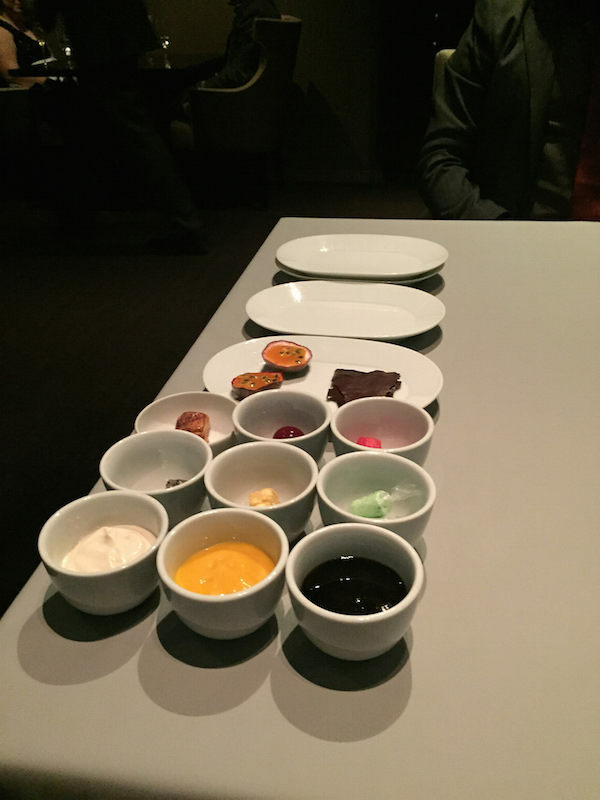 The first of the dessert courses highlighted Alinea’s charm. It was a chocolate flavored ice sculpture. 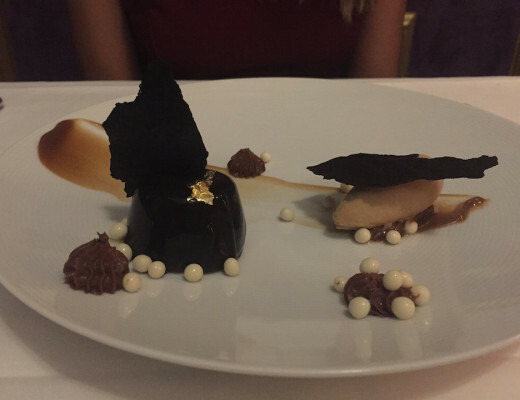 As a chocolate lover, it was pretty surreal enjoying a dessert that tasted just like chocolate but felt like ice. I could eat chocolate flavored ice all day long. 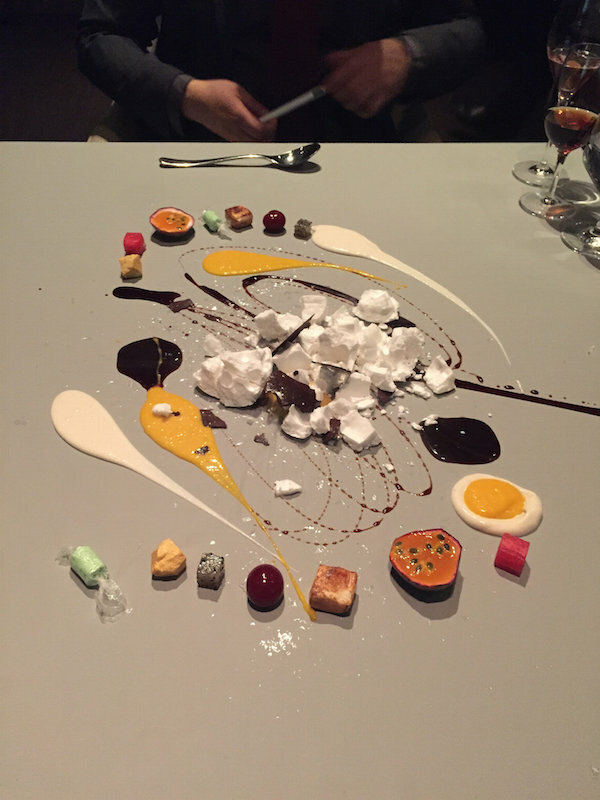 The second dessert course was called Graffiti. A graffiti of deliciousness with hazelnut and perigord truffle sprayed with balsamic vinegar.It was paired with Cardamaro. The next dessert course was quince, almond, grapefruit, and oxalis. The cream was, man so freaking good, with grapefruit and almond cubes. It was paired with Chateau Pajzos Tokaji Aszu 5 Puttonyos 2006. 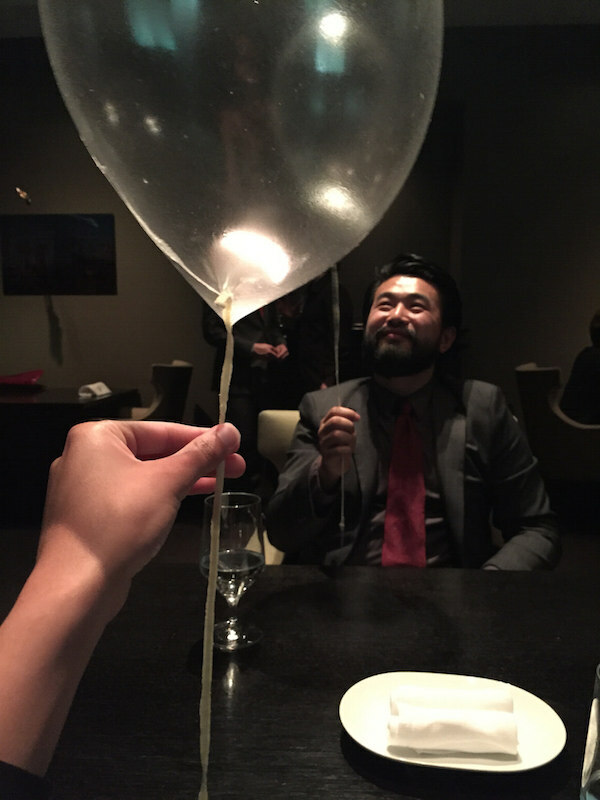 The famous Alinea Balloon! It is a sweet taffy-like dessert filled with helium. I have a confession to make, I was always the debbie-downer little kid that told the other kids how bad helium was for them. 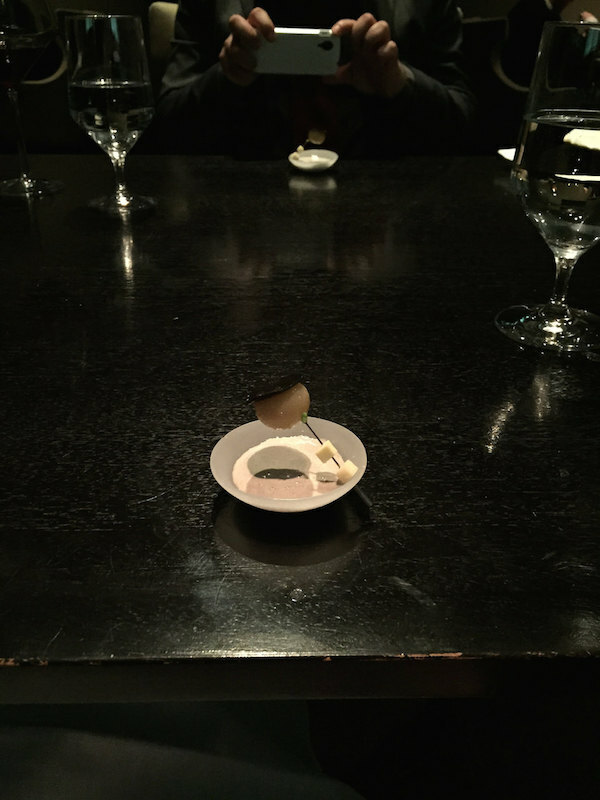 Before Alinea, I never had the experience of having a helium-fueled high pitched voice. 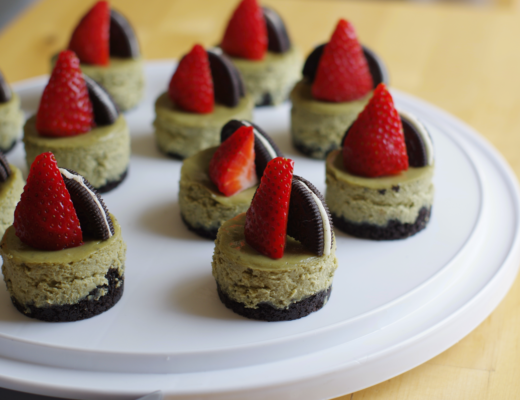 It was awesome and delicious xD. 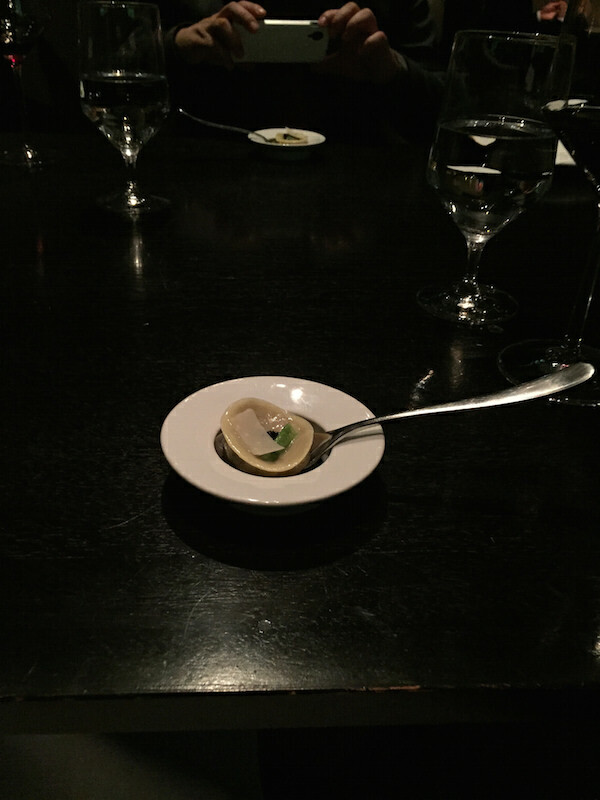 For the very last course, the server placed a silicon sheet over the table so we could eat directly off of it. The server placed all the ingredients for the next course and then we were joined by the head chef! He began to paint a tropical fruit dessert topped with a burst of dehydrated coconut. After the show, Ke and I dived in! It was paired with Dandelion Vineyards “Legacy of the Barossa” Pedro Ximenez NV. 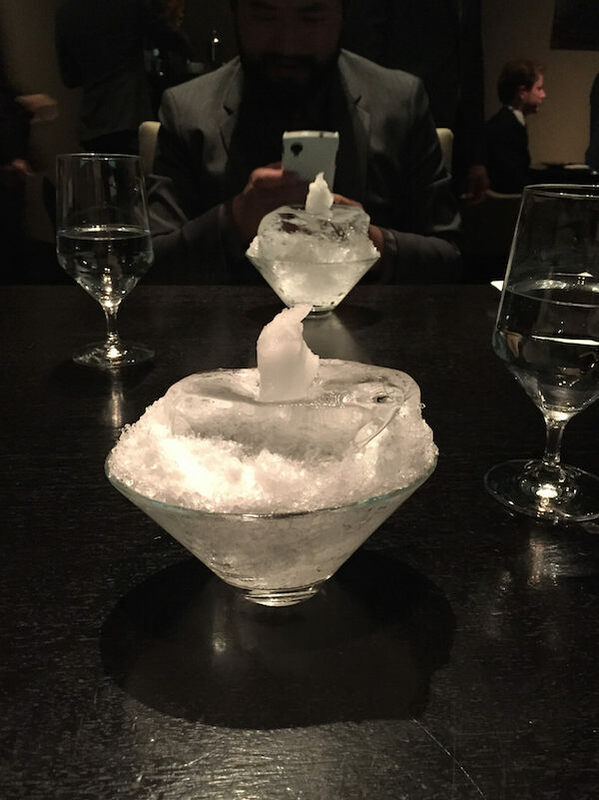 Alinea is truly an amazing experience not to be missed. 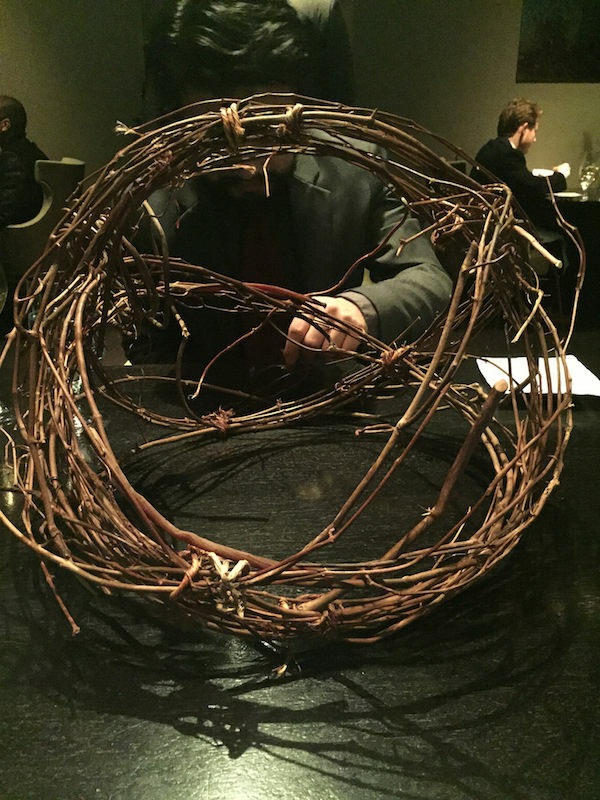 It is a delicious celebration of food and creativity and hands down my favorite restaurant I’ve been to thus far. 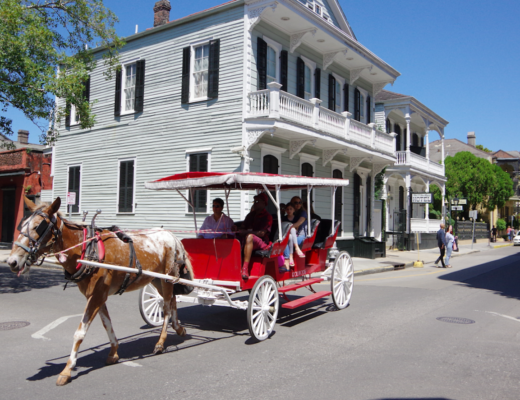 I hope it is on your bucket list as well!